For the 12th consecutive year, the Pirate Baseball Team has surpassed the 3.00 GPA mark for the fall semester, with a 3.21 Team grade point average (GPA). The fall semester is the critical semester for determining NJCAA Eligibility for spring sports, such as baseball. Even more impressive is that the members of the Chattahoochee Valley Baseball Team achieved an overall team GPA of 3.18. The overall GPA includes all course work by each member during their entire tenure as a member of the CVCC Baseball Program. The Pirate baseballers have surpassed the 3.00 overall mark in each of the past 11 seasons. This fall semester, the Pirates had 3 student-athletes earn President’s List honors, which recognize those that attained a perfect 4.00 grade point average. Those athletes were: Jesse Foster, Dominique Smedley, and Cam Sperry. Furthermore, CVCC Baseball placed an additional 6 more student-athletes on the Dean’s List, which identifies those that accomplished a 3.50 GPA or higher. Those athletes were: Chris Brown, Chris Laye, Dylan Lee, Jared Martin, Jeff Ronpirin, and Ben Taylor. 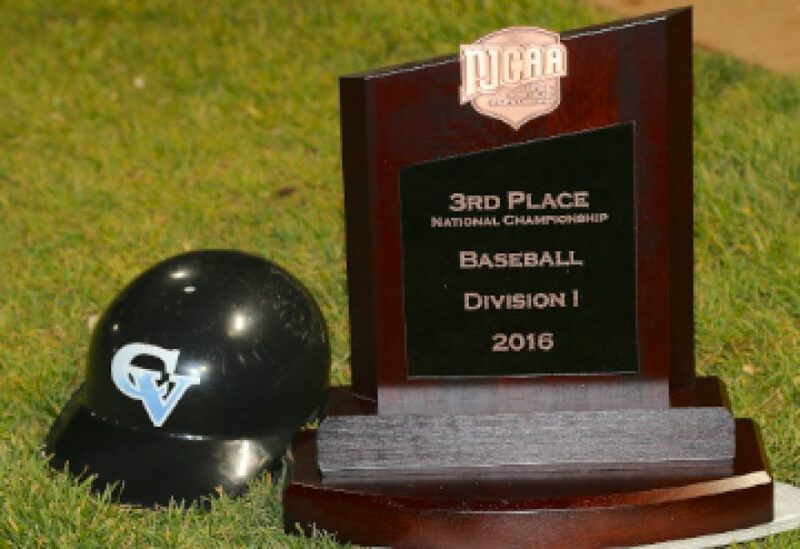 In all, of the 38 student-athletes in the CVCC Baseball Program, 28 earned a grade point average of 3.00 or higher. Those athletes were: Ty Abbott, Chris Brown, James Cunningham, Matt Evenson, Luke Ewing, Jesse Foster, Gaige Garrett, Kaine Gibson, Casey Hanna, Jerric Johnson, Jonathan Kizzar, Payne Kosobucki, Chris Laye, Dylan Lee, David Levy, Jared Martin, Kevin Moore, Colt Ramsey, Dalton Rentz, Jeff Ronpirin, Mitch Shelby, Dominique Smedley, Cam Sperry, Ben Taylor, Will Thomas, and Cody Walker. The Pirate Baseball Team has been named an NJCAA All Academic Team for 4 of the past 6 seasons (2007, 2008, 2010, 2012) and has produced eleven NJCAA Academic All-Americans since 2005. Congratulations to these young men in their continued pursuit of academic excellence.